During the winter of 1871-72 Rev. A.J. 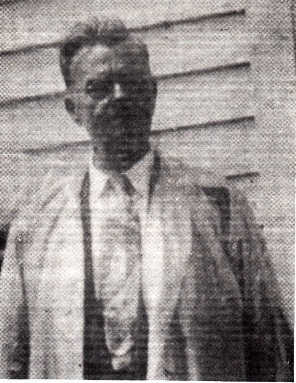 Robbins, pastor of the Zion Baptist Church, began holding meetings in the Tea Creek School House. These meetings were held once a month, on a Friday night. 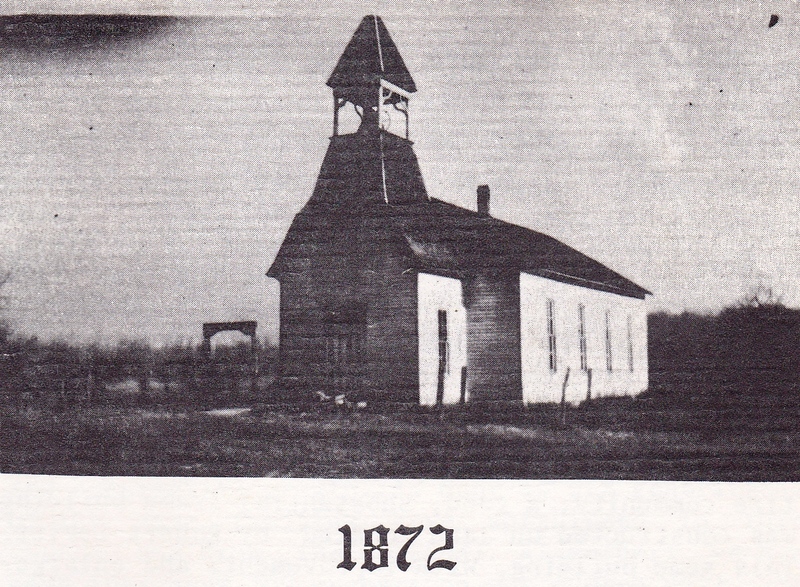 The school was located just across the road from where the church building now stands. Eventually, a protracted meeting was held and 40 people were baptized into the following of the Zion Baptist Church. The following summer, with the help of the entire community, a good, substantial frame building was constructed on land donated by Robert Levitt. 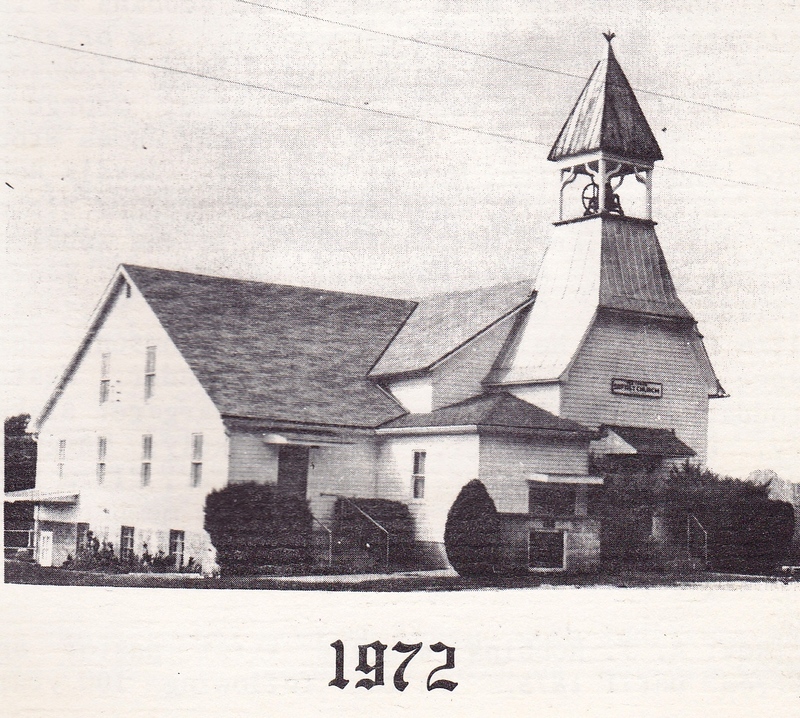 This same building, with improvements and enlargements, still serves our congregation. The first new member to be added to the congregation by baptism was Sarah Kinder, baptized on August 17, 1873. Rev. A.J. 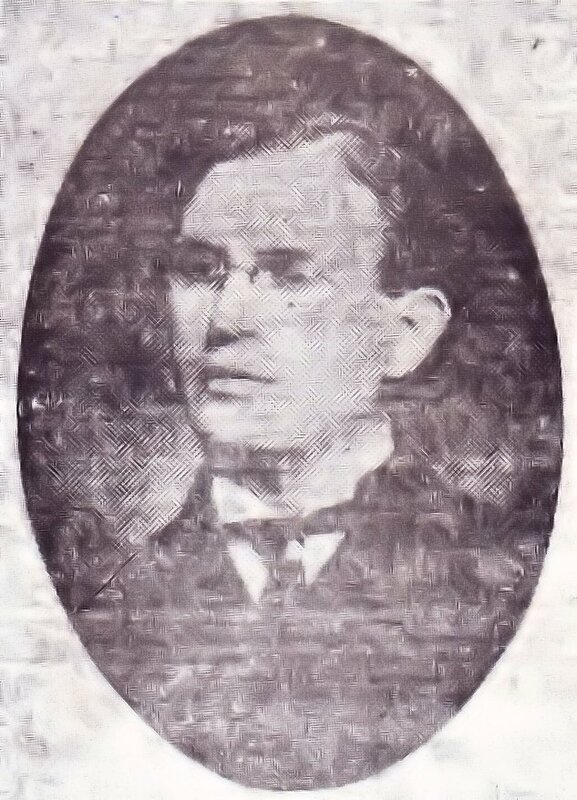 Robbins was the first pastor and erved until 1875. In the following 100 years since the church's organization 52 ministers have served the church as pastors. Rev. A.J. 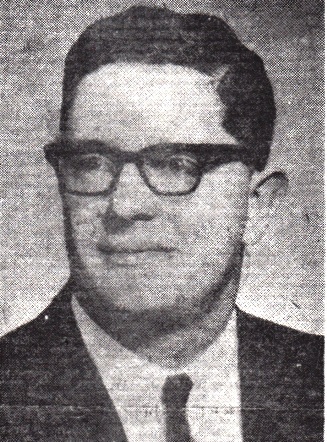 Robbins served twice; Rev. J.M. Swarthout, three times, and Rev. T. Seburn, twice. 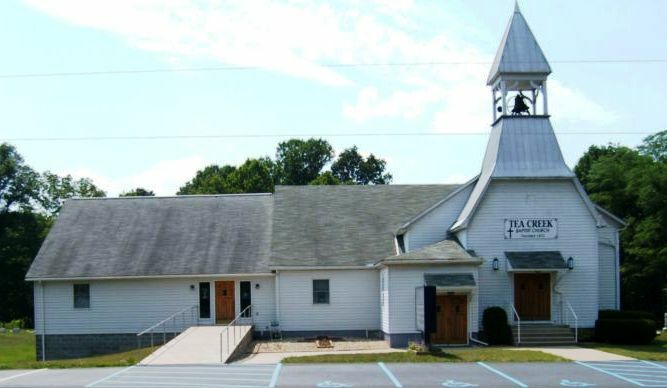 Two ministers were ordained by the Tea Creek Baptist Church. The Rev. W.E. 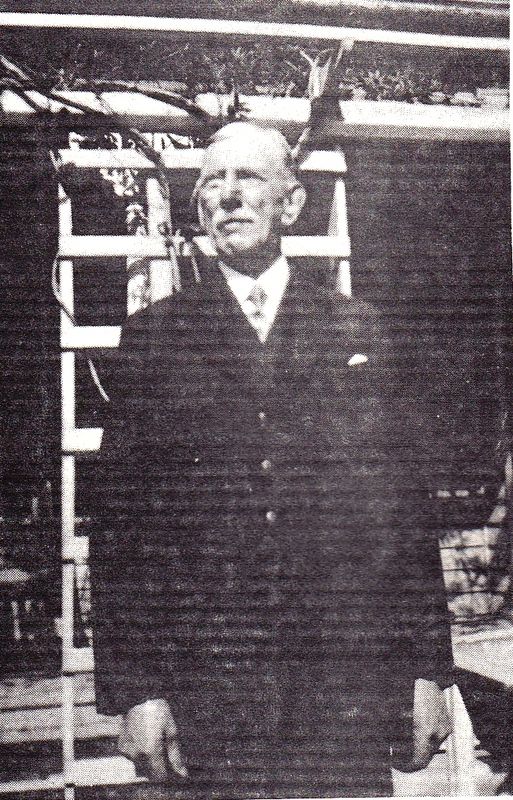 Wrapp was licensed to preach in Nov. 1902, and ordained on August 24, 1906. Marion Hargeshiemer was licensed to preach on March 10, 1906 but not ordained. Rev. 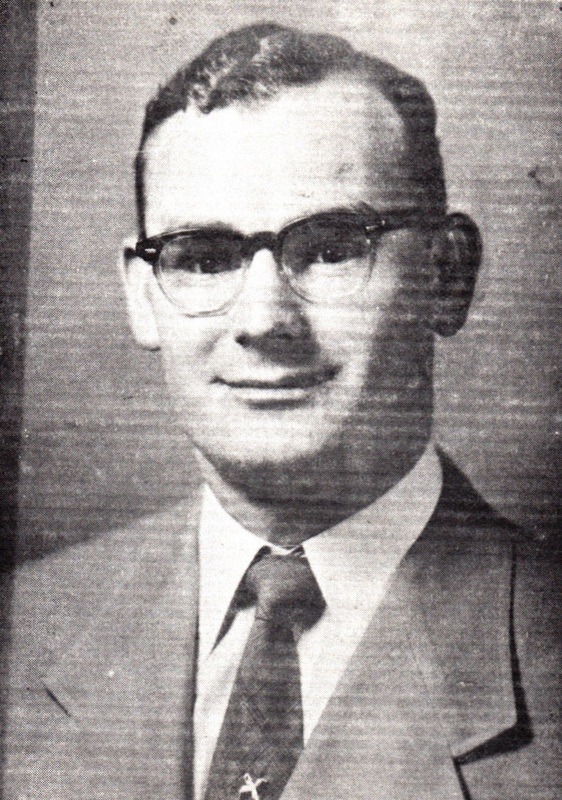 Richard DeBell was ordained on July 26, 1953. Through the years the church has had a steady and substantial growth. As many as six generations of the same families have worshiped in the chruch and from the original 41 members we now have over 300 members on our church roll, of which 75 are non-resident. The first Sunday School was organized on January 16, 1886 under the leadership of Rev. J.H. Blankenship. Inclement weather and bad roads caused the Sunday School to meet regularly only in the summer months. The Primary Department had its beginning in the old school house, under the direction of Mrs. Rosa Hoffman and now consists of three Departments. A Mission Circle was organized in Novenber 1927 by Mrs. Ernest Green and Mrs. Dempster Green. This group has accomplished much and is quite active today with Miss Georgana Medlin as this years president. A choir was started in 1956 through the efforts of Mrs. Frank Swords. 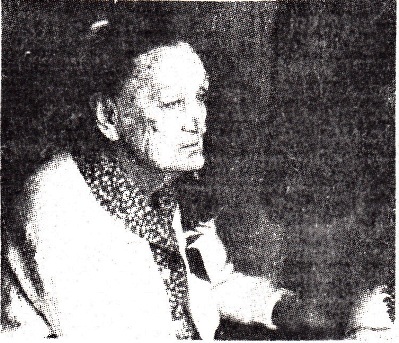 Mrs. Everett Branham became its first director and served for ten years. Mrs. Evelyn Mousa has served since that time. The choir has become an inspirational part of our worship service. The original meeting house, with additions thru the years, is the one in which we worship today. In 1938 the church building was raised and a basement was added to the main building. 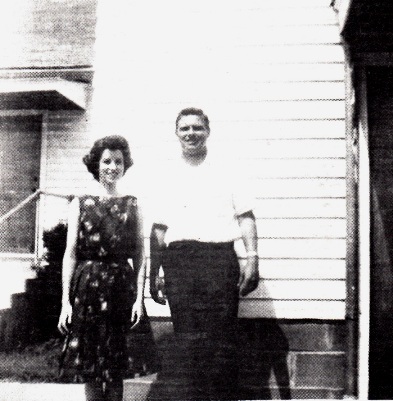 In 1951, the basement was enlarged and now contains a kitchen, Sunday School rooms for Primary and Junior Departments, a nursery and pastor's sudy. A new auditorium and Sunday School rooms were added above the enlarged basement. In 1960 a new modern parsonage was built a short distance from the church. These accomplishments were made possible through the faithful labor and gracious gifts of the members and community. Andrew Jackson Robbins was born in Scott County, Indiana. His early life was spent on the farm and in the villiage where he learned the trade of a Blacksmith. He felt the call to preach and served Vienna, Kimberlin Creek, Scaffold Lick, Bethany and Tea Creek, which organized in 1872 and was its pastor for several years. 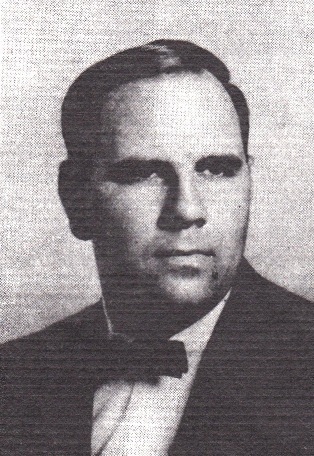 Brother Robbins was a fine singer and led his congregation in music. He enlisted in the Union Army and fought for the preservation of the Union that all might have the blessings of Liberty. 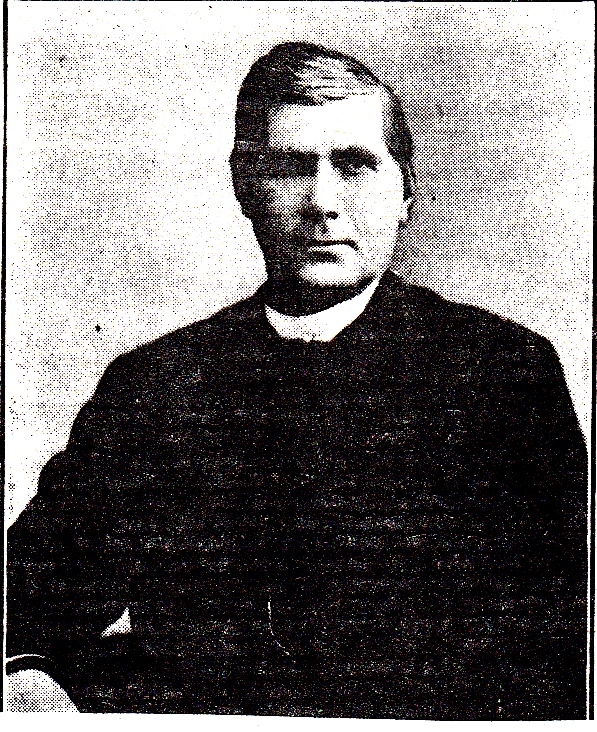 Brother Robbins was married three times and had fifteen children. Rev. Allen Hill was born January 10, 1831, at the paternal homestead on Coffee Creek, Jennings County, Indiana. He attended Hanover College at Hanover, Indiana, for a short time and on the outbreak of the Civil War was the moving spirit in raising Company H, 27th Ind. Infantry, of which he was Captain. He served under General Banks in the Shenandoah Valley and fought at Harpers Ferry and Winchester. In the spring of 1863, he moved with his family to Illinois and was elected County Superintendent of Schools for Cade County. While living in Saulsberry, Allen Hill was converted and in April, 1869, was licensed to preach by the Little Flock Illinois Baptist Church. On January 22, 1876, he was formally ordained to the ministry. He served as pastor at Tea Creek from 1877 to 1879. Rev. Allen Hill married Maria Elizabeth Malcomb, daughter of Samuel and Nancy Malcomb, in 1856 by whom he had five children. Rev. 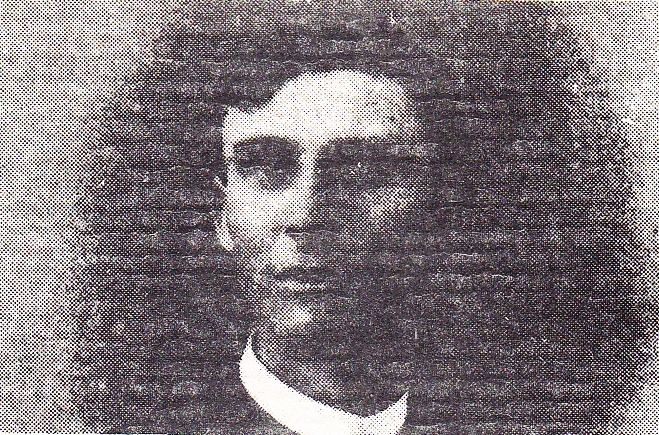 J. M. Swarthout was ordained to the Baptist ministry at the Hayden Baptist church in November 1889. He was serving as pastor of Tea Creek and this church asked for his ordination. He was pastor of Tea Creek three different itme for a total of 7 years. 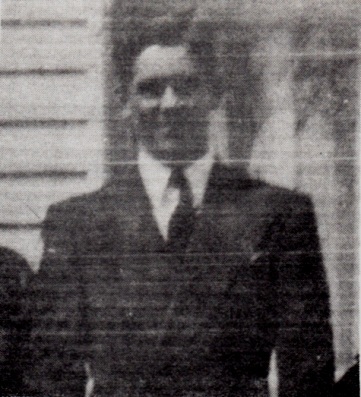 During his service with this church, he baptized 43 members into the church. Picture in booklet did not scan well. William Thomas Seburn was born in Jefferson County, Indiana, June 15, 1862. He taught in public schools for five years. He was born again November 23, 1883 and was baptized on a cold day, December 16, by Elder William McCoy, for many years his beloved pastor. In November, 1886, he was called of God to the gospel ministry, and was ordained March 15, 1888. 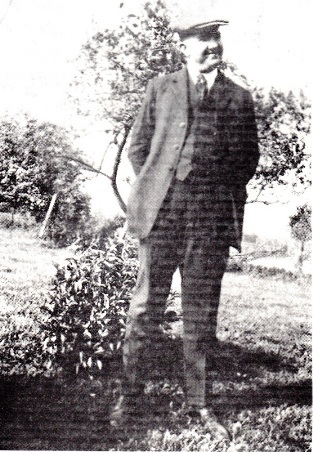 Thomas Jay Owen was born in Scott County, Indiana, August 10, 1874. He was a student of Franklin College, graduating from the institution with honors. He began preaching when he was 18 years of age. In Scott, Jennings and Jefferson Counties, Indiana. Josef Nordenhaug was born in Norway, attended the University of Oslo and was a part-time teacher at the Baptist Theological Seminary, Oslo. He pastored at Tea Creek from 1929-1930, while attending the Southern Baptist Theological Seminary in Louisville, Ky. He became the president of the Baptist Seminary at Ruschlikon-Zurich, Switzerland and General Secretary of the Baptist World Alliance. Rufus Franklin Gray was born in Titusville, Florida, June 3, 1915. 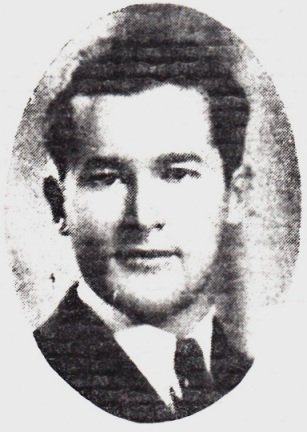 He was ordained to the ministry June 1, 1938. 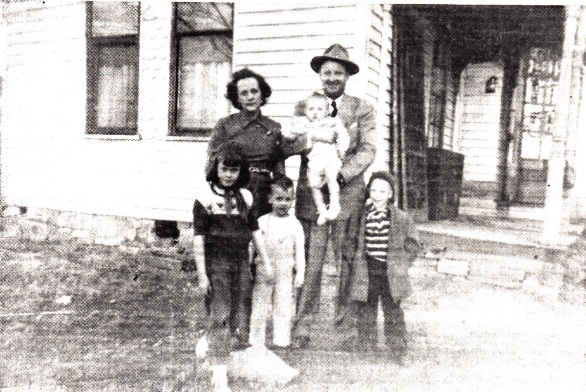 On May 10, 1939 he married Miss Marian Feeler. 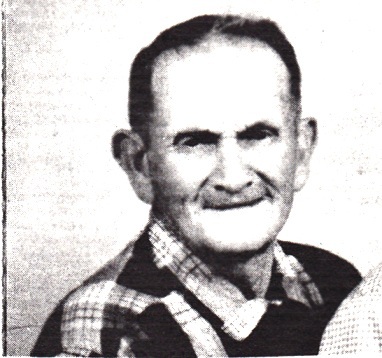 He served Tea Creek from 1939 to 1940. In the fall of 1940 they left the United States to enter the language school in Peiping. In March, 1941, they left Peping for Shangai and from there sailed to the Philippines, where they settled at Baguio to continue their study of the Chinese language. Here they were interned by the Japanese on December 29, 1941. 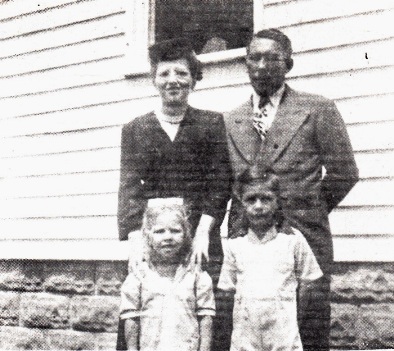 About one month later, Rufus died in the hands of the Japanese, after being separated from his family and friends at the interment camp. 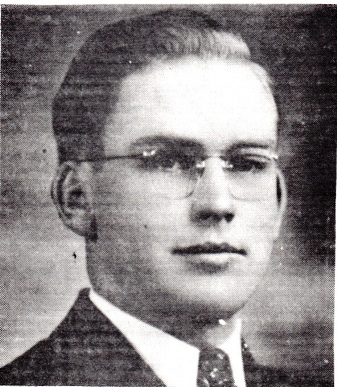 Page H. Kelley, a farm boy from Southern Alabama, has distinguished himself in the Lord's service in many ways. He felt the call to the misistry as a student in high school. While still a student, he pastored a church near Geneva, Alabama. He attended Howard College in Birmingham, then entered the Southern Baptist Theological Seminary. While at the he received his B.D. degree as was sought oout as a graduate fellow. He taught Hebrew for three years, completing a TH.D. in Old Testament. 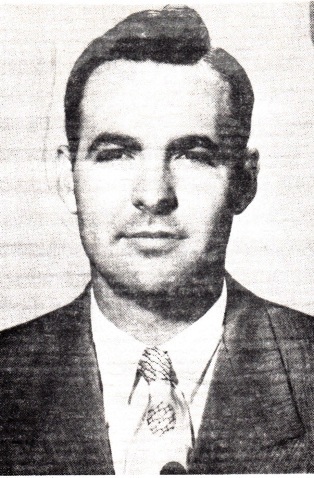 Upon leaving the Seminary Dr. Kelley and his wife Vernice served as missionaries in Brazil from 1953 to 1959. He taught, in Portuguse, for six years at the Seminario Teologico Batista du Sul do Brazil in Reo de Janeiro. 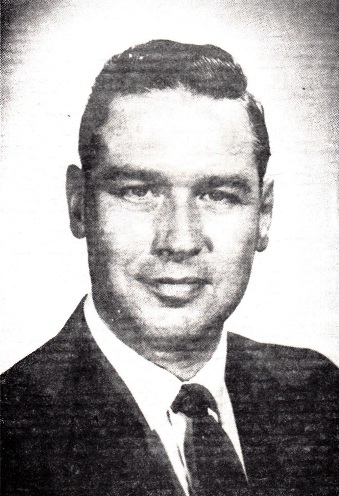 In 1959, Dr. 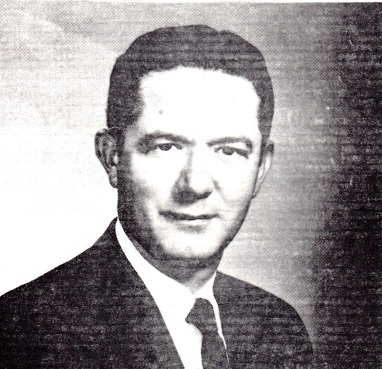 Page Kelley returned to the Seminary in Louisville as a faculty member. He has written; "The Book of Amos" (1966), "Judgement and Redemption in Isiah" (1968), and "A Nation in the Making" (1969). Phoebe Elizabeth Kinder Vance, our oldest living member, was born March 21, 1878 and was baptized into the Tea Creek Baptist Church December, 1899. 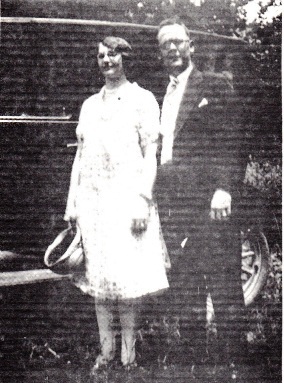 She married James Edward Vance September, 1905, attended the Church and Sunday School regularly and helped in the singing until failing sight and physical disablility hindered her attendance. Forrest Thomas Spencer, one of our oldest members, was born June 7, 1879 in the Weston neighborhood. 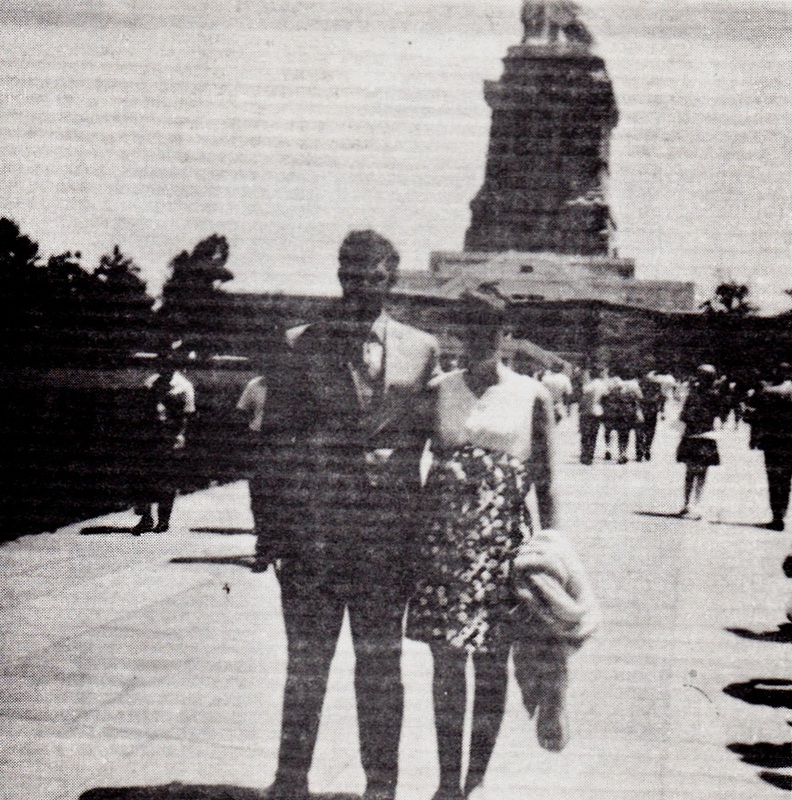 His parents died when he was seventeen, and from that time he worked and lived in several different states and places. 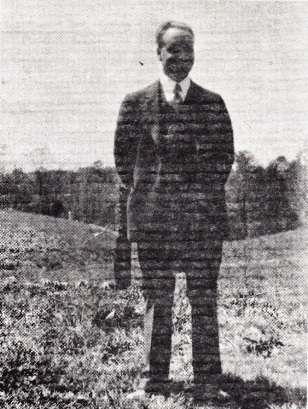 He was baptized into the fellowship of the Tea Creek Baptist Church in May, 1905. April 3, 1922 he married Mrs. Minnie Morin. He now spends the winter with a daughter, Mrs. John A. Green in Florida, and summers with a son, Arthur Spencer, Syracuse, Indiana.